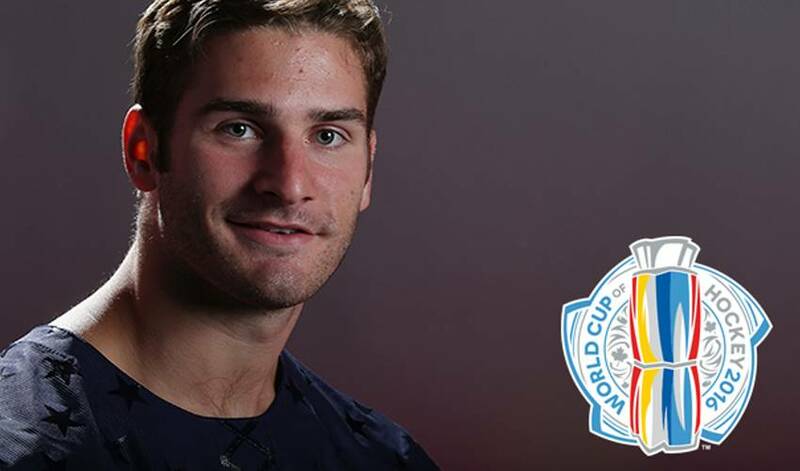 One of the NHL’s most dynamic young forwards, Brandon Saad will suit up for Team North America at the upcoming World Cup of Hockey. The 23-year-old, who won the Stanley Cup with the Chicago Blackhawks in 2013 and 2015, now patrols the left wing for the Columbus Blue Jackets. Last season, he tallied a career-best 31 goals and 53 points. Before the puck drops on the World Cup, Saad takes fans on a tour of his hometown of Gibsonia, Pennsylvania. Population: 2,656 (as of July 1, 2016). History: The town is named after the Gibson family, who settled the area. It’s located in Allegheny County and Richland Township. Making tracks: The town is home to the Western Pennsylvania Model Railroad Museum. The museum holds an annual Holiday Train Show each year, running from mid-November to mid-January. Big Ben: Pittsburgh Steelers quarterback has a house in Gibsonia. From here to there: It’s just under a five-hour drive from Gibsonia to Air Canada Centre in Toronto, the site of the World Cup, a total of 498 kilometers or 309 miles.